Learn how to make sweet amla candy/ Gooseberry candy or Amla Goli. These amla candy are very healthy and are very digestive, good for stomach. Store these amla candy in an air tight box and enjoy anywhere. 1. Grate amla and remove the seeds. 2. Heat a non-stick pan, saute grated amla n medium flame for 5-7 min. Add jaggery powder in amla and cook for 5 min. Add all spices and cook till moisture reduces in the mixture. 3. Saute till the mixture becomes a lump. 4. Cool down the mixture a bit. 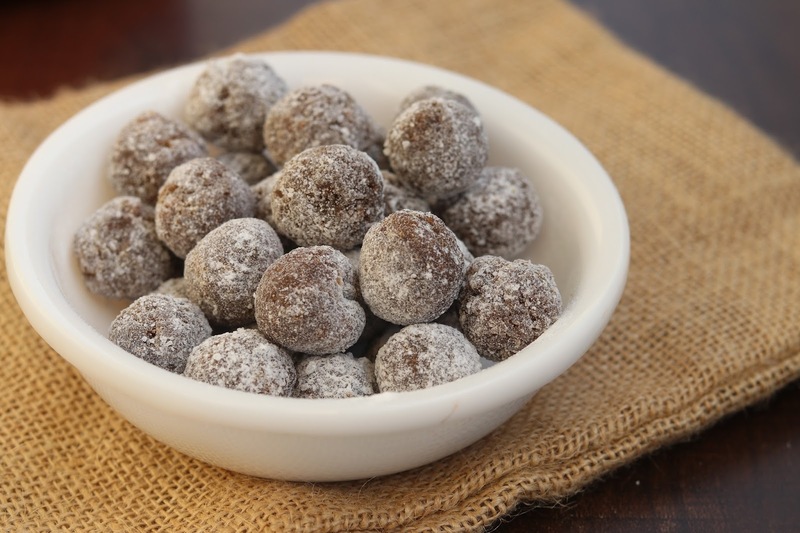 Prepare small balls and coat with powdered sugar.